Implementing Cisco Unified Communications Manager, Part 2 (CIPT2) v8.0 is a 5-day course that prepares you for implementing Cisco Unified Communications solution in a multisite environment. It covers globalized call routing, Cisco Service Advertisement Framework (SAF) and Call Control Discovery (CCD), tail-end hop-off (TEHO), Cisco Unified Survivable Remote Site Telephony (SRST), and mobility features such as Device Mobility and Cisco Extension Mobility. You will apply a dial plan for a multisite environment including TEHO, configure survivability for remote sites during WAN failure, and implement solutions to reduce bandwidth requirements in the IP WAN. You will also enable Call Admission Control (CAC), including Session Initiation Protocol (SIP) Preconditions and automated alternate routing (AAR). 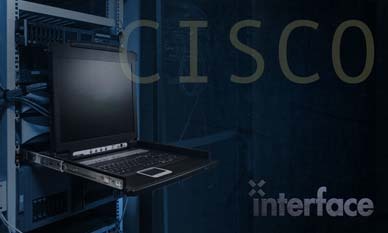 Before taking this course, students should have working knowledge of converged voice and data networks, MGCP, SIP, and H.323 protocols and their implementation on Cisco IOS gateways, the ability to configure and operate Cisco routers and switches and operate Cisco Unified Communications Manager in a single-site environment.